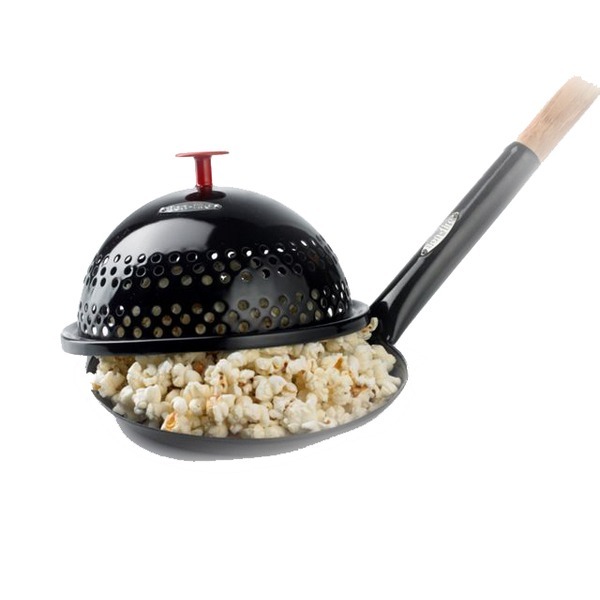 The Bon-Fire Pop Top is a quick and simple way to convert your existing pancake pan for making fresh popcorn over the campfire. 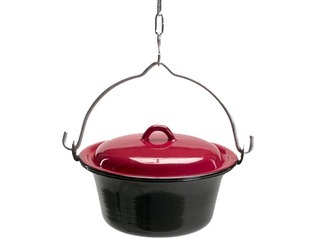 The pop top is a fun addition to your outdoor kitchen and great for camping trips, scout groups and forest schools. In minutes you can prepare a perfect outdoor treat, ideal for after a day of outdoor activities. Bon-Fire outdoor cooking equipment and accessories are built to a high-standard from quality materials to help guarantee long-life reliability. 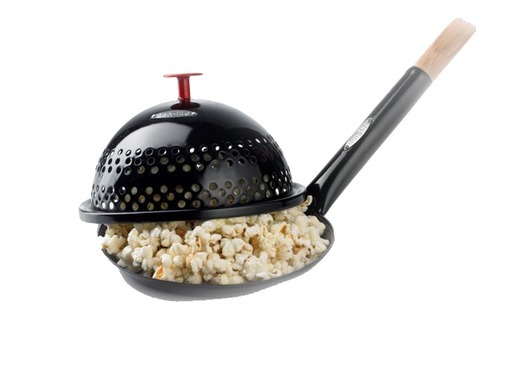 Bon-Fire Pop Top simply places over the top of your existing pancake pan to contain the popping corns. 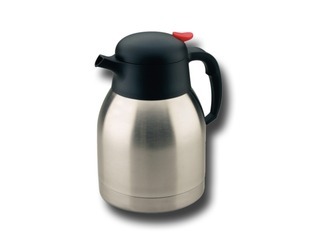 It has an easy-grab handle for ease-of-removal after cooking minimising risk of burn injuries. 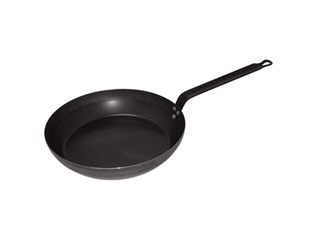 The Bon-Fire Pop Top is available to buy in two sizes, either 20 or 28cm to fit the Bon-Fire range of pancake pans (sold separately). 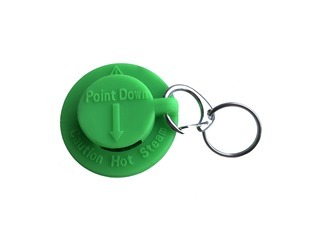 You can select the size of Pop Top you require using the drop-down menu above. 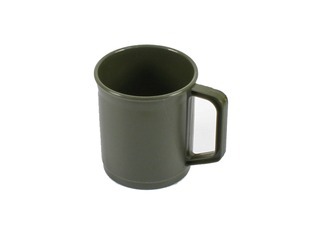 At Forest School shop, we stock a large range of outdoor cooking equipment for forest schools, scout groups and other outdoor activities and classes.